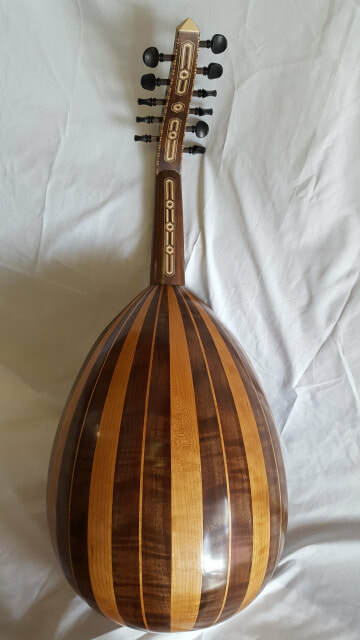 Made by John Vergara 2017. 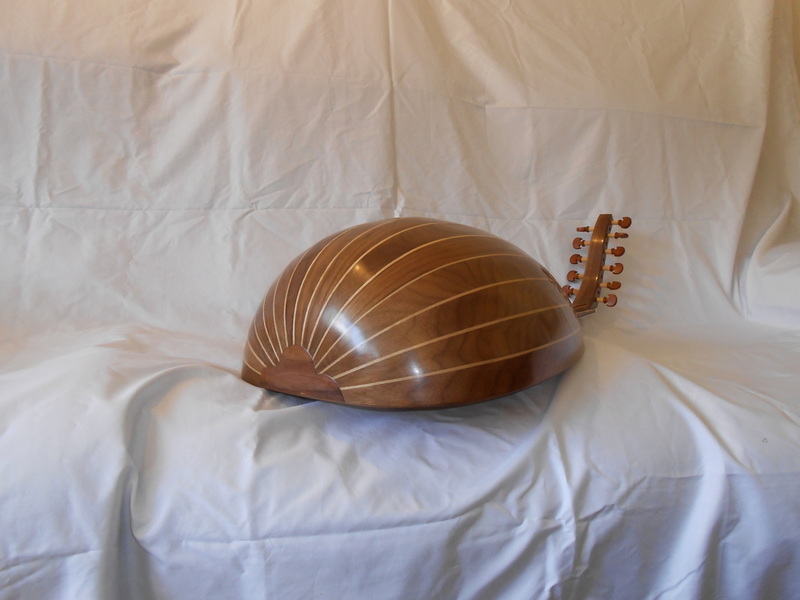 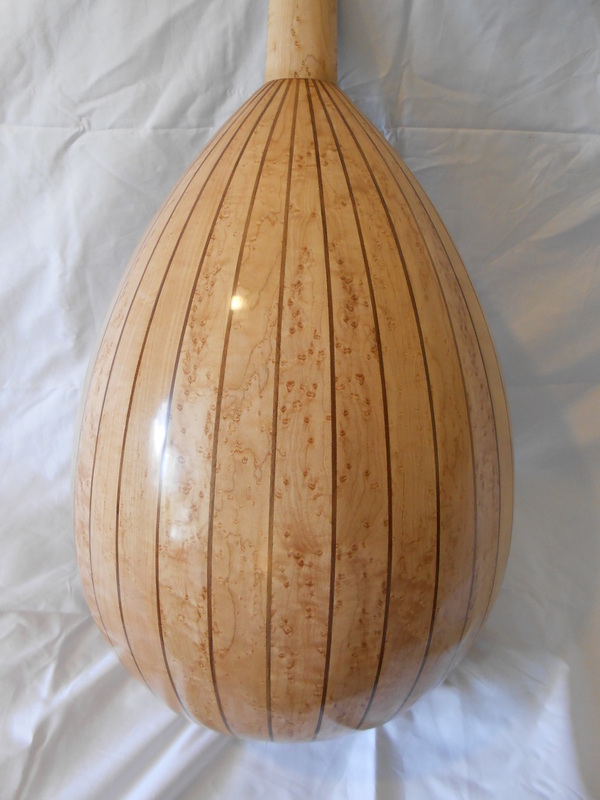 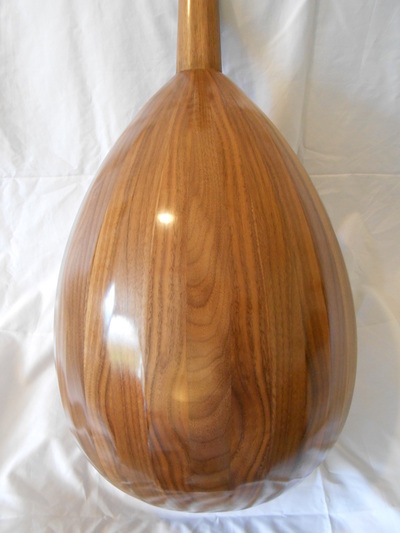 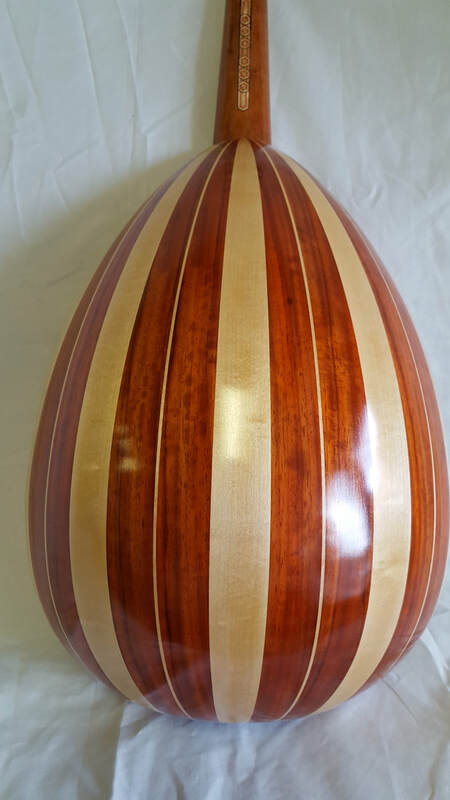 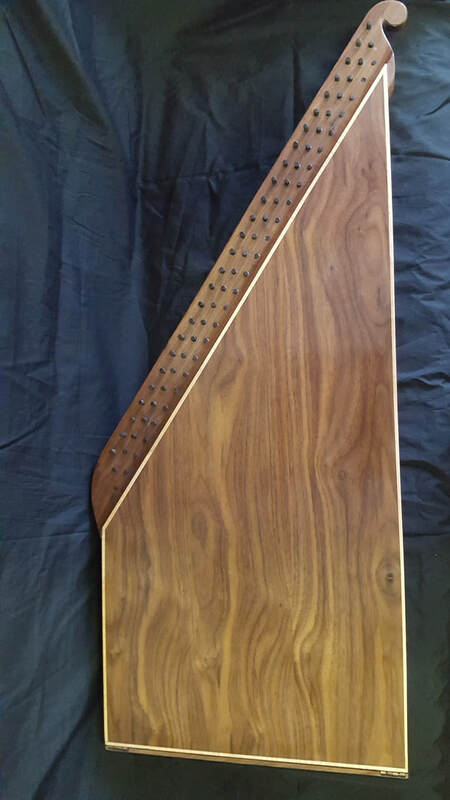 Professional level kanun made from walnut and maple. 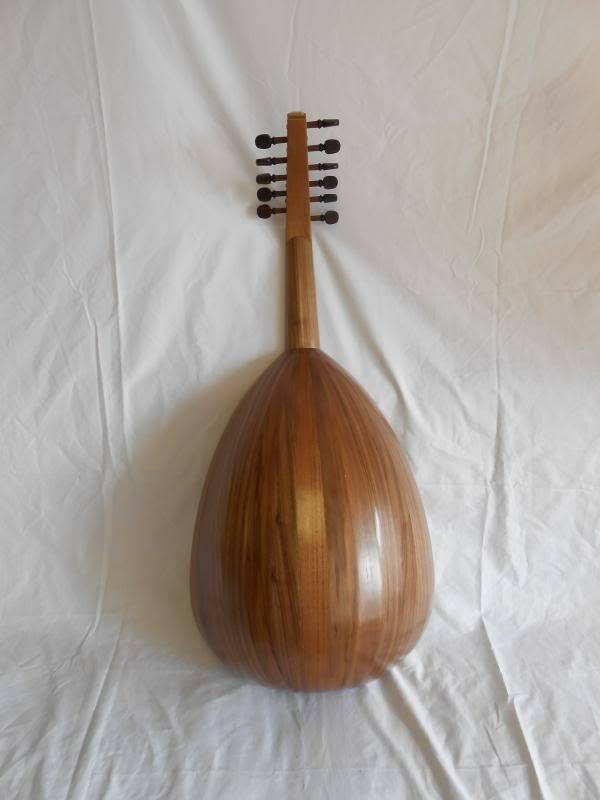 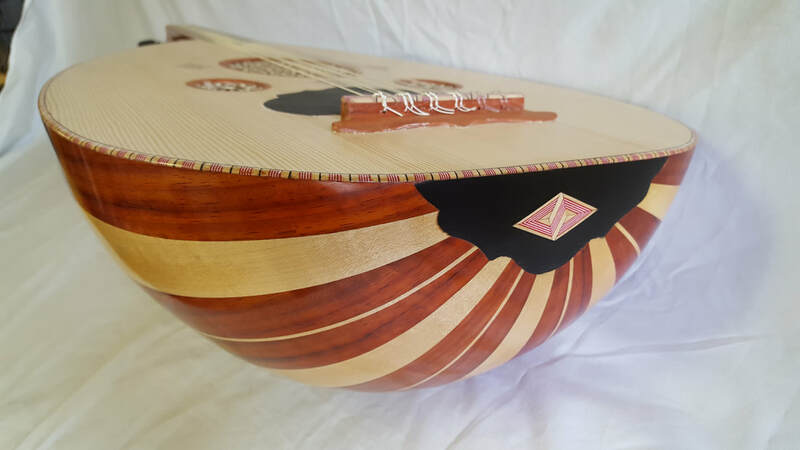 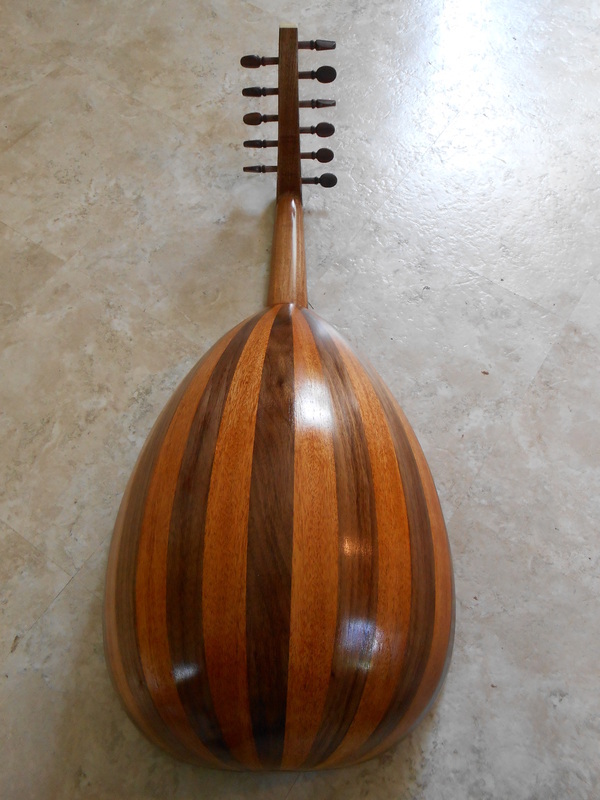 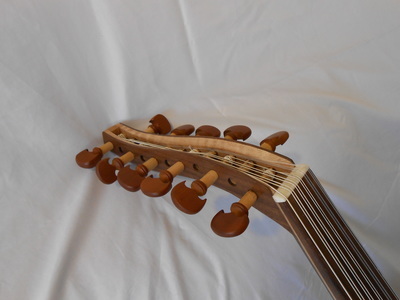 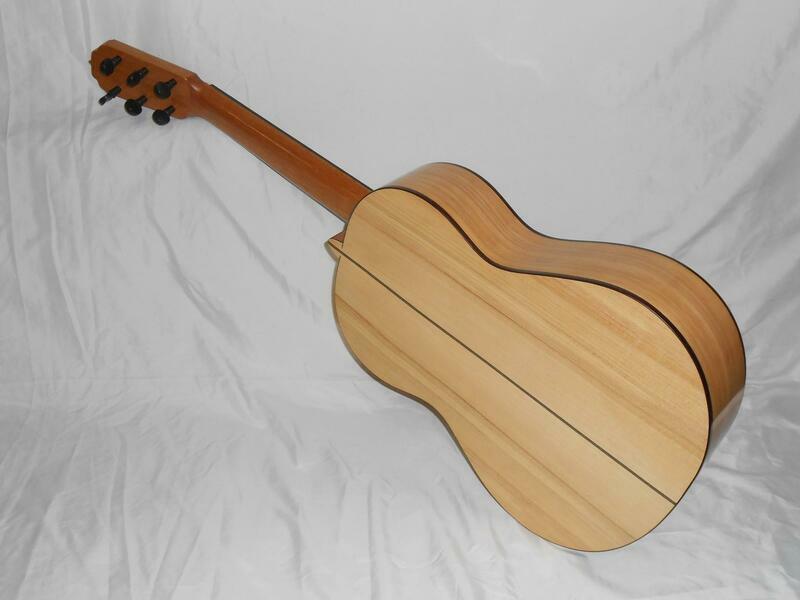 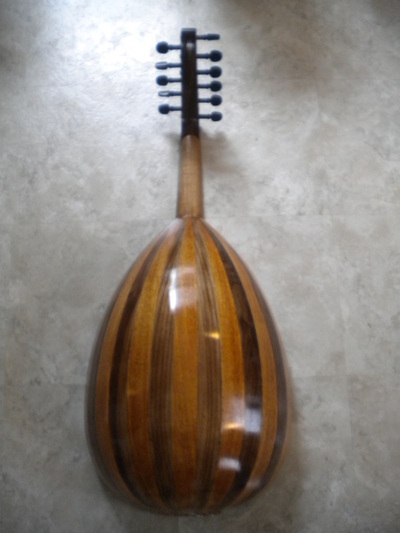 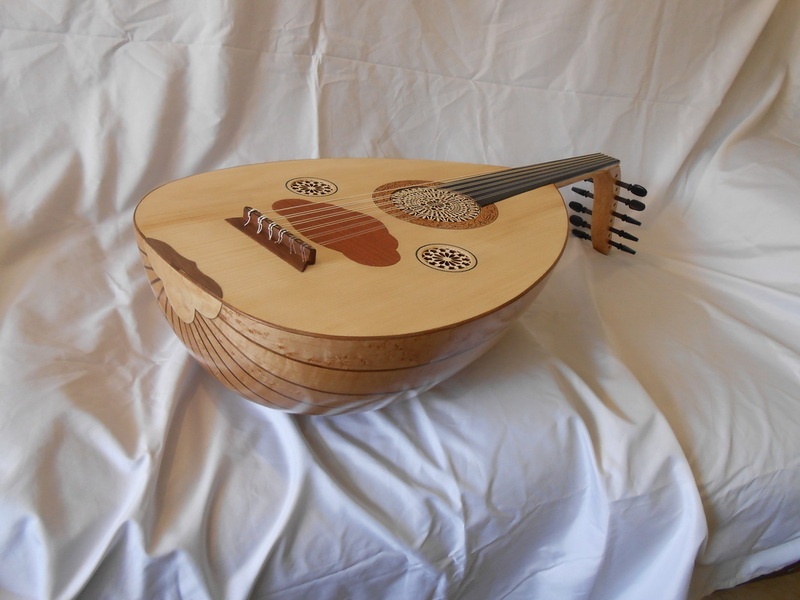 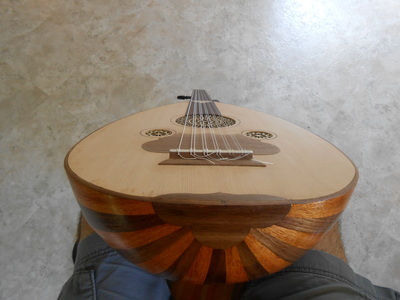 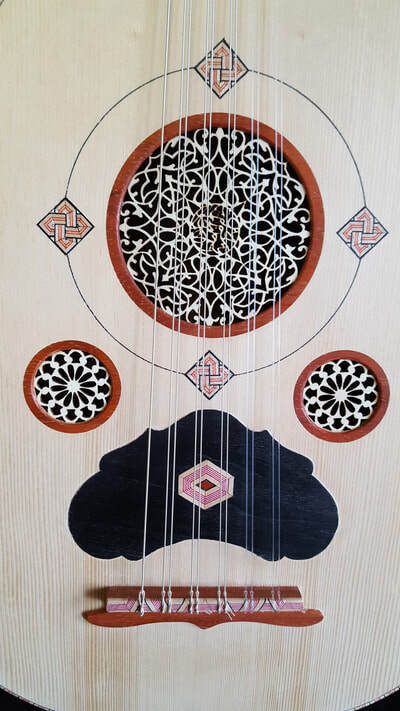 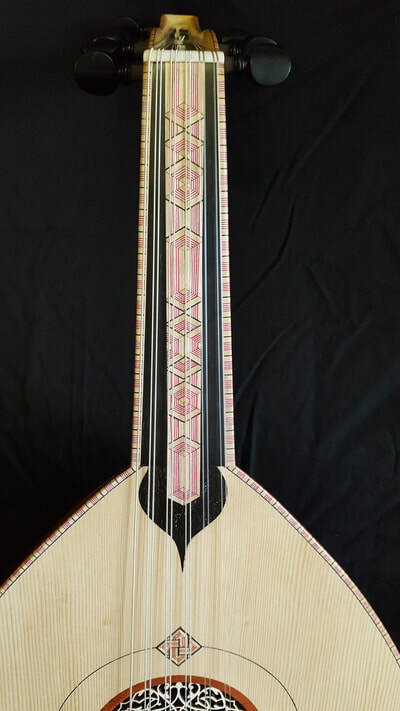 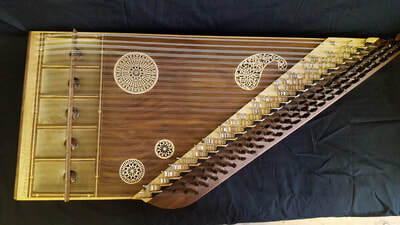 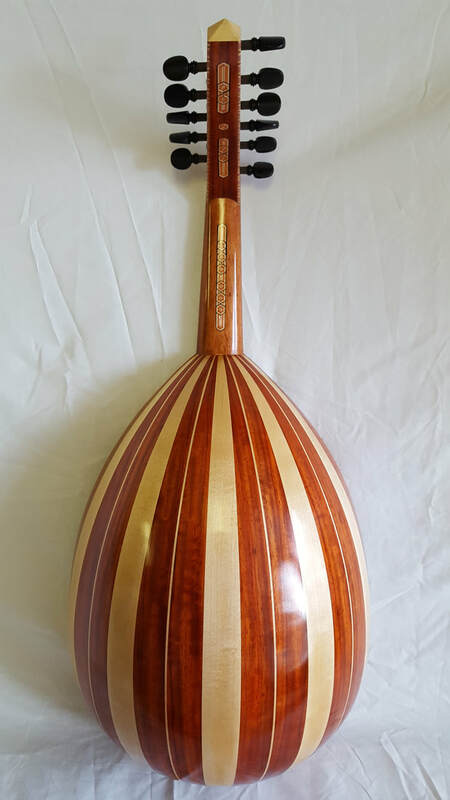 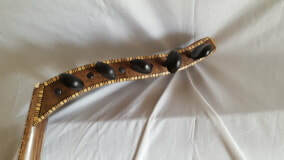 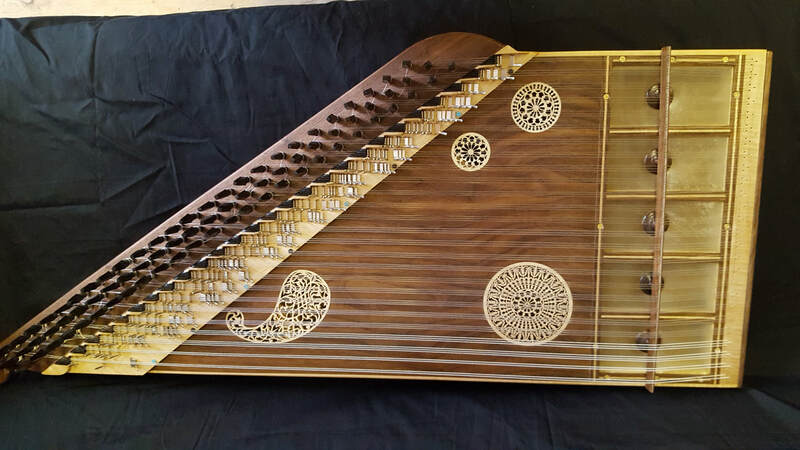 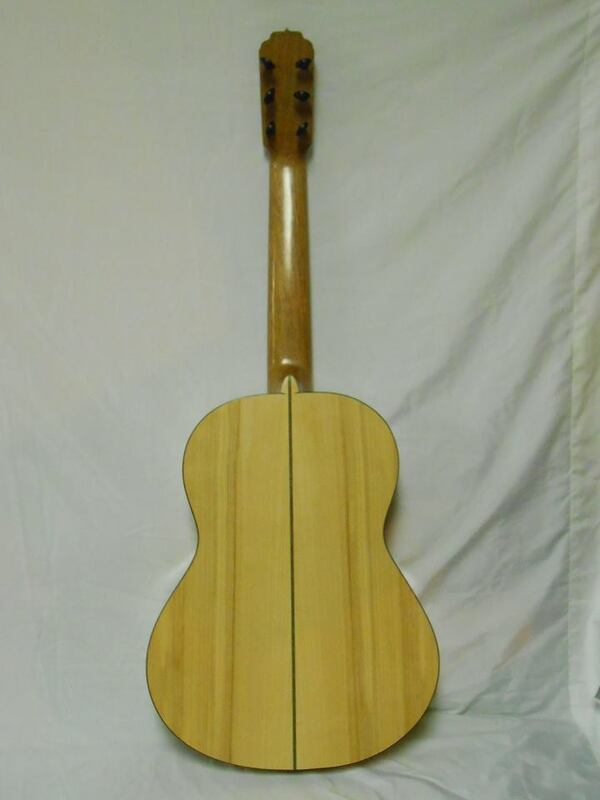 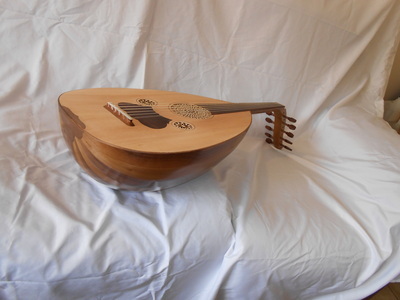 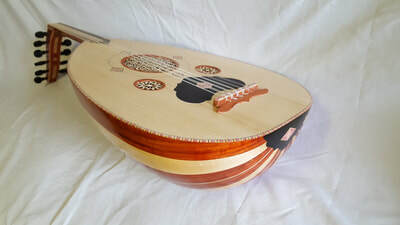 This Arabic kanun contains 6-8 premium mandels per string. With this system you have the E half flat low for maqam bayati, if you want the true rast or segah, you have the E half flat high, if you want the true hijaz, you use the Eb high, and the F# low and so on. Made in Syria in 1967, recently restored by Mr. Vergara. Soundboard replaced. 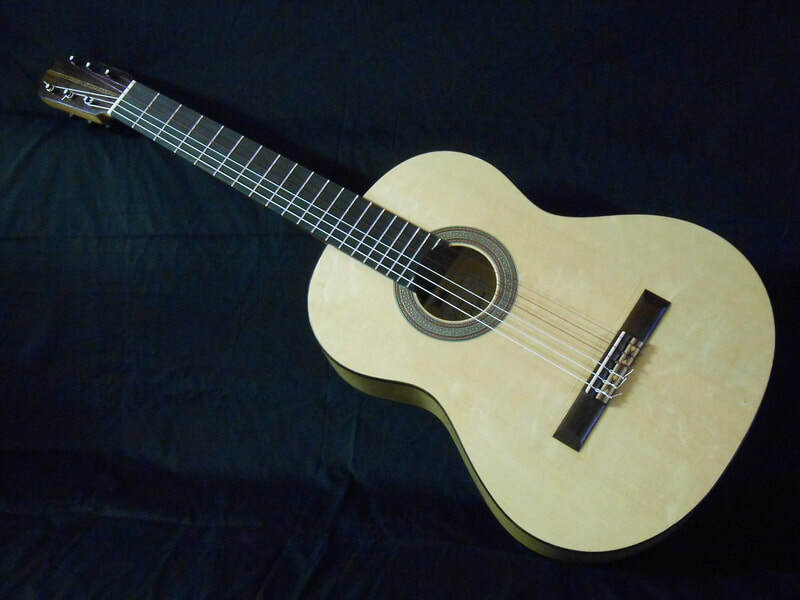 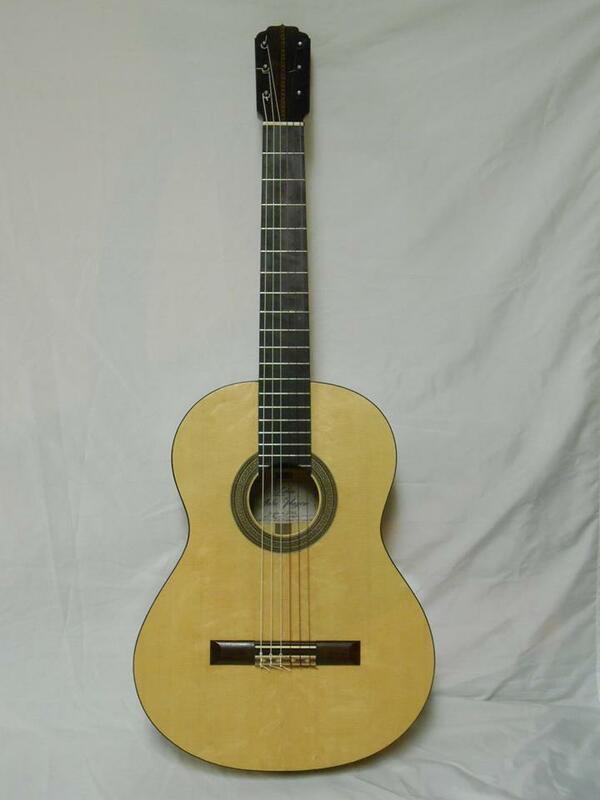 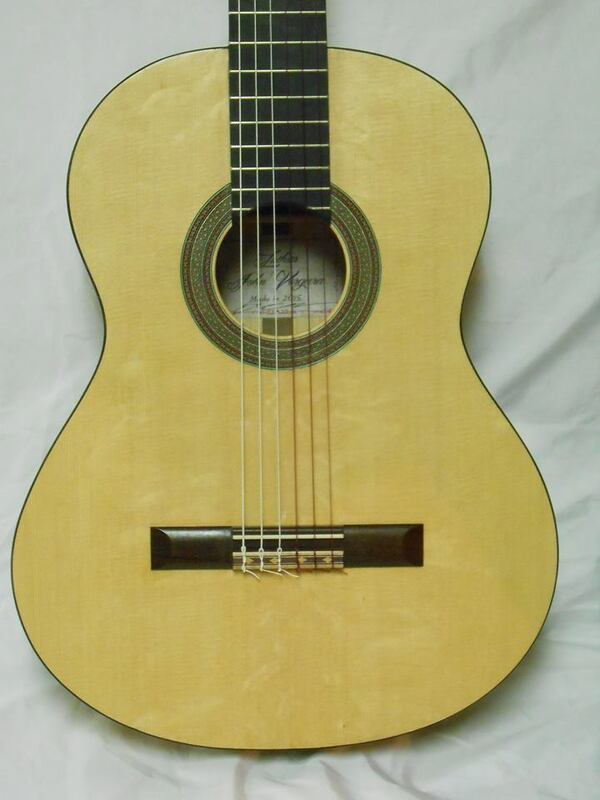 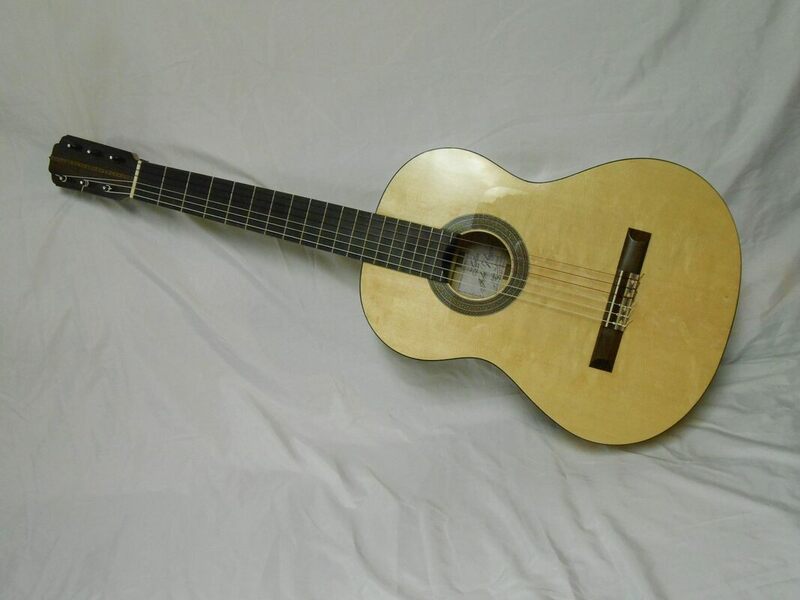 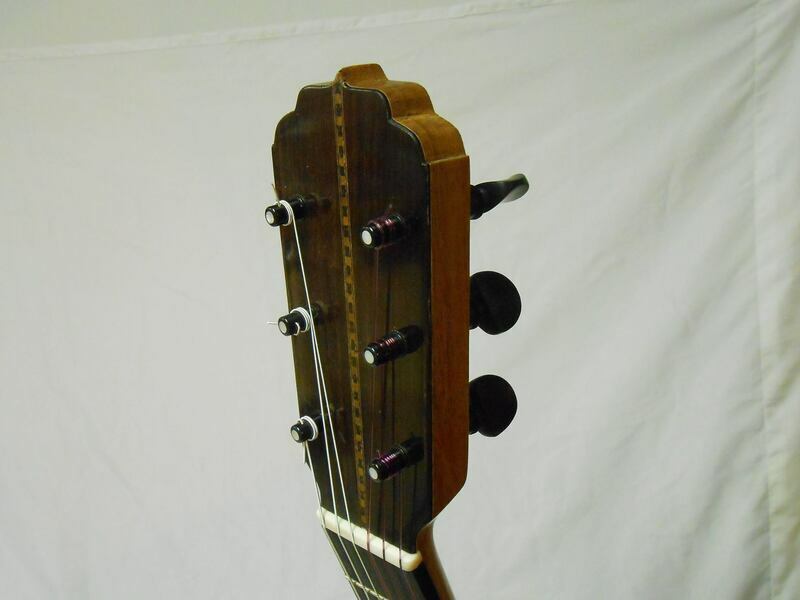 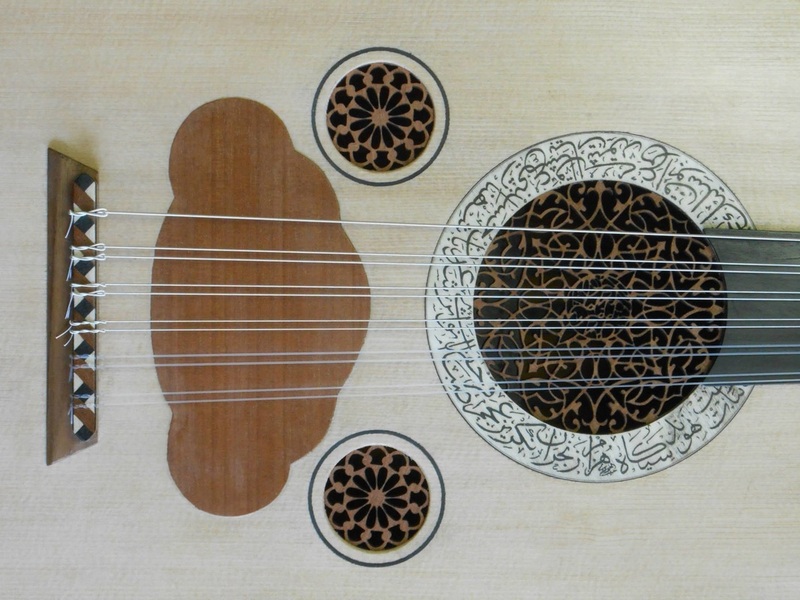 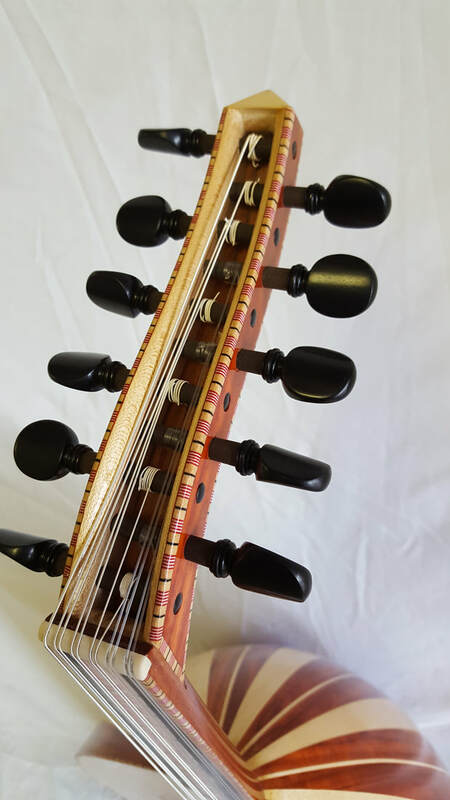 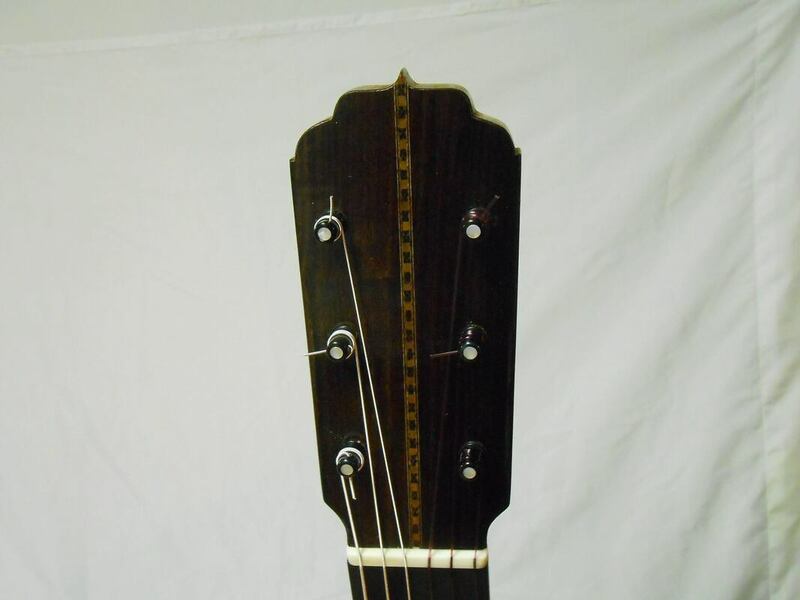 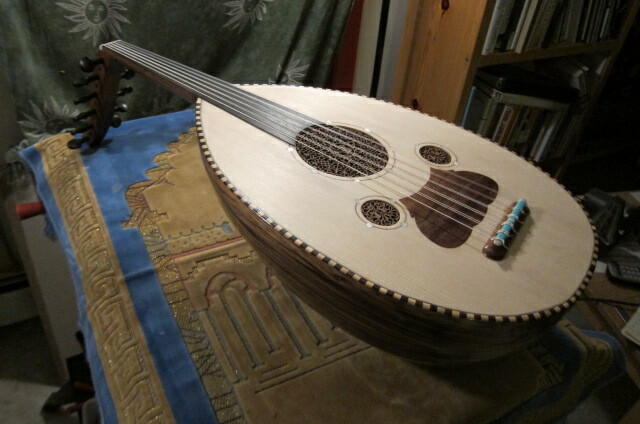 615mm scale length, power deep Arabic tone. 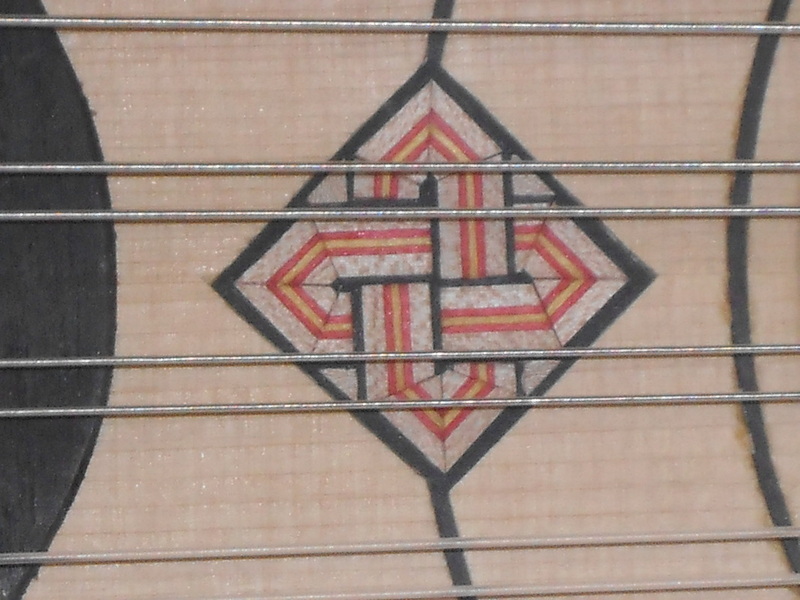 Original mother of pearl mosaic fingerboard. 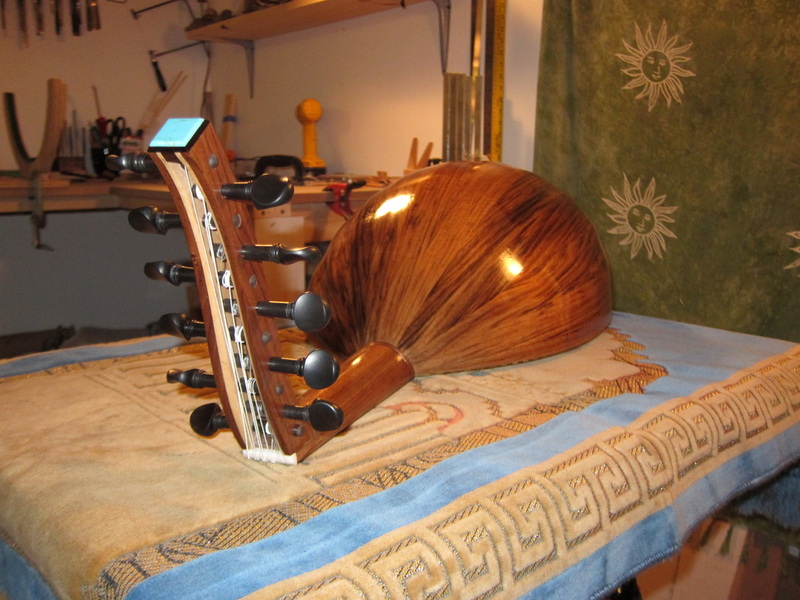 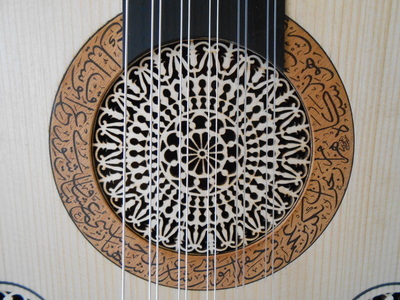 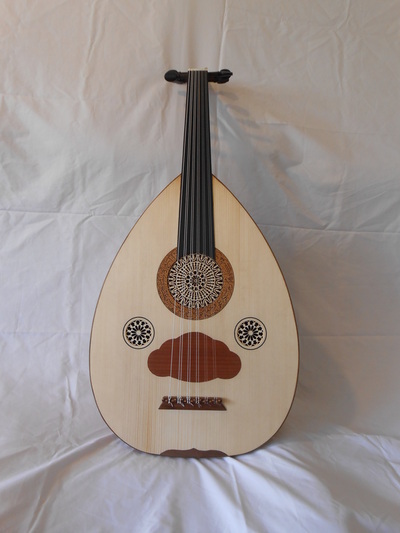 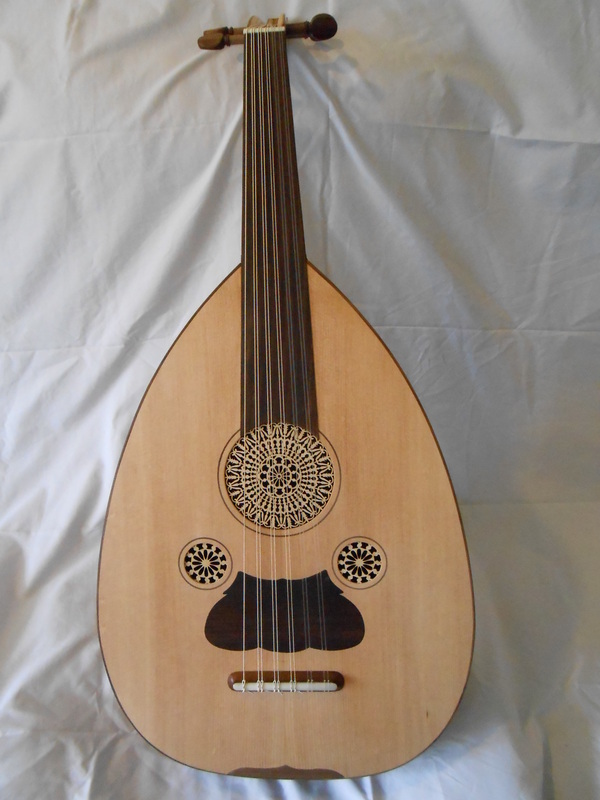 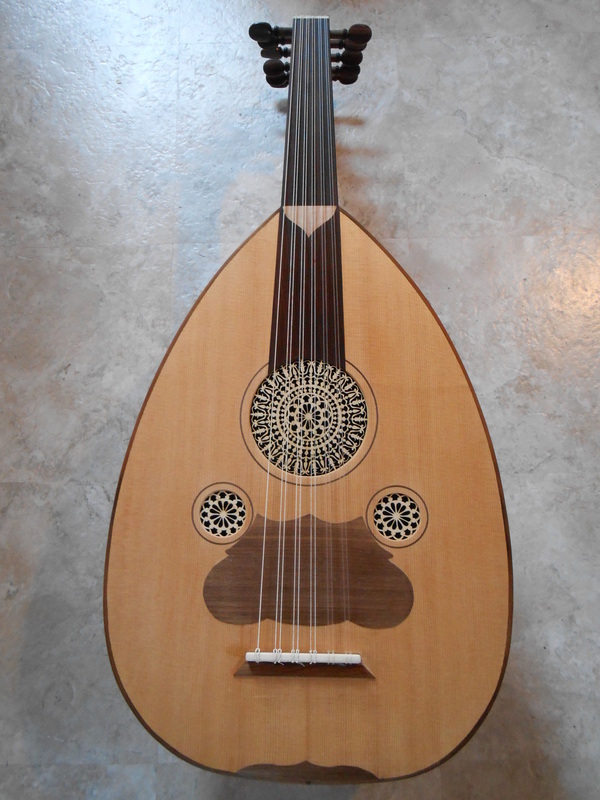 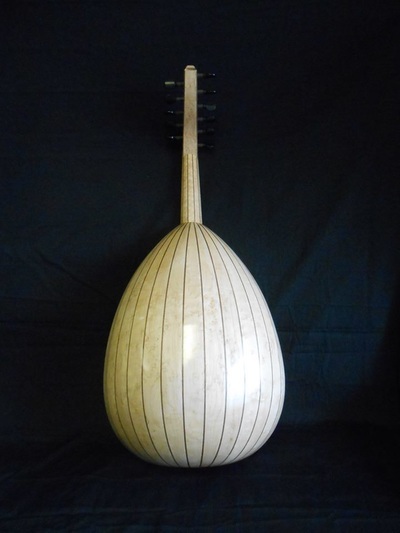 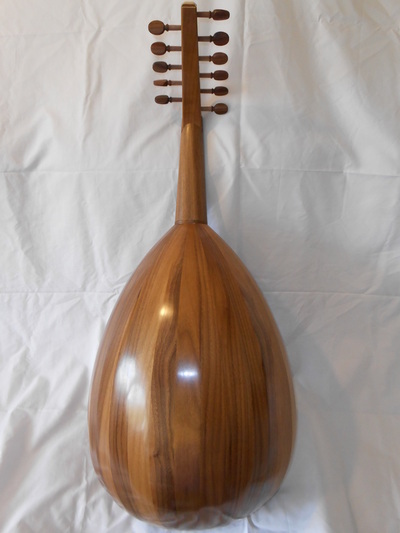 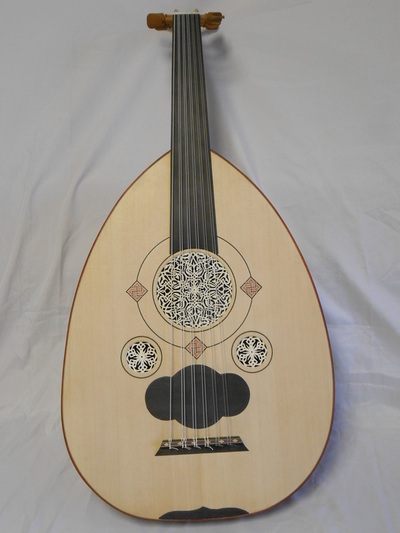 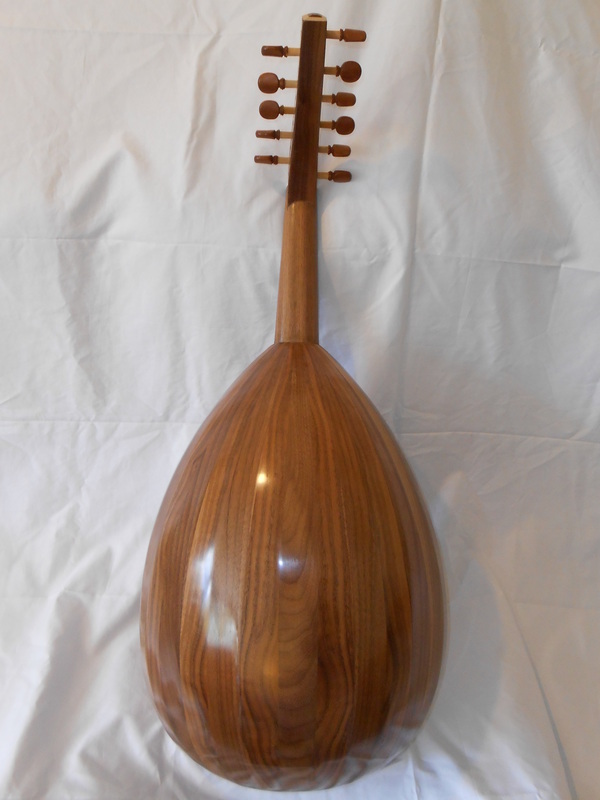 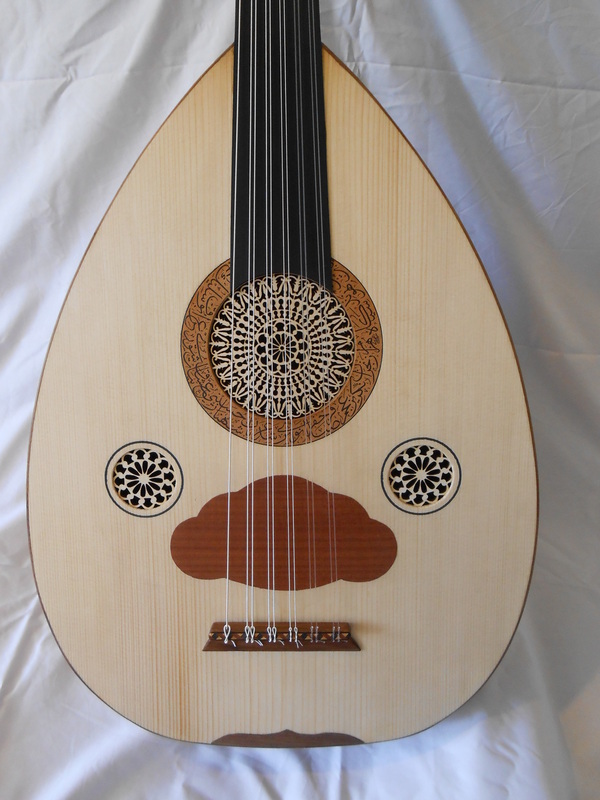 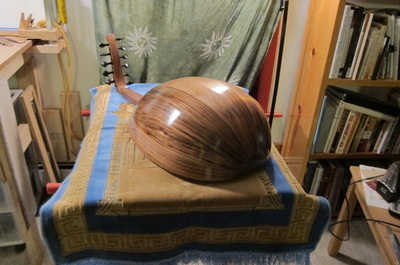 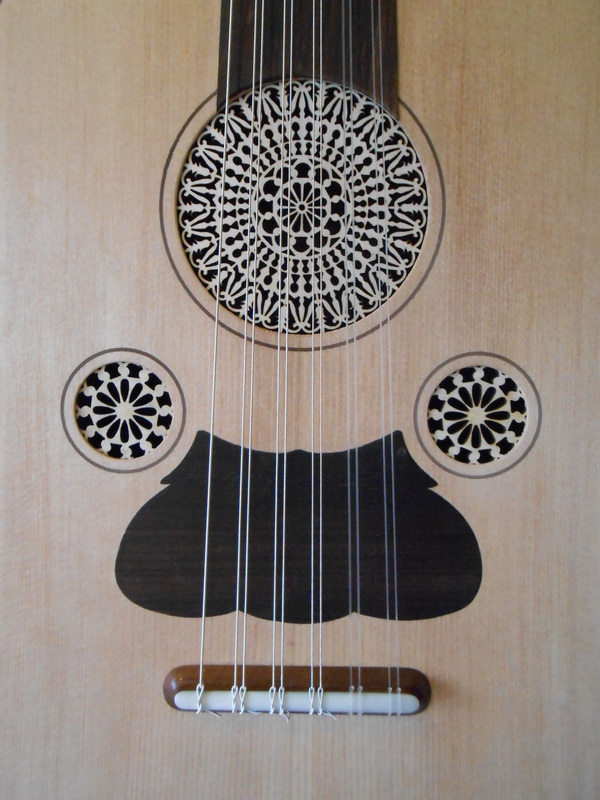 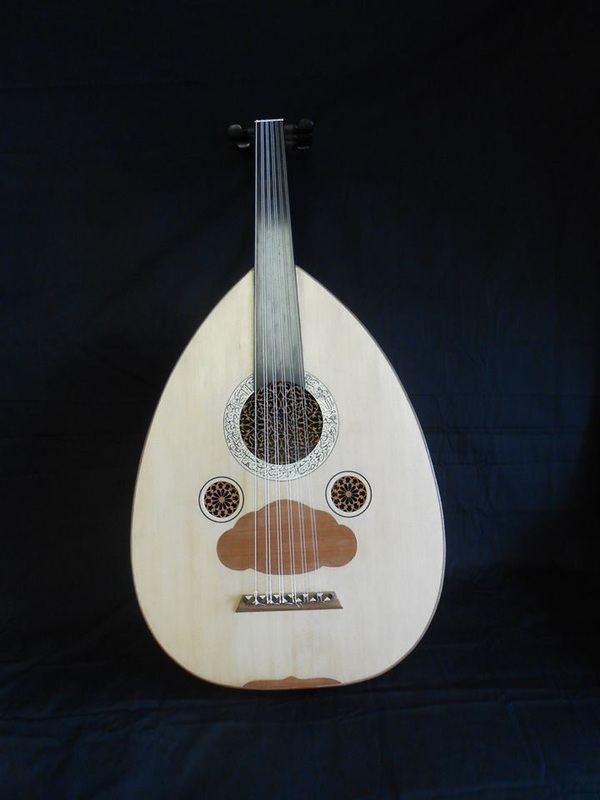 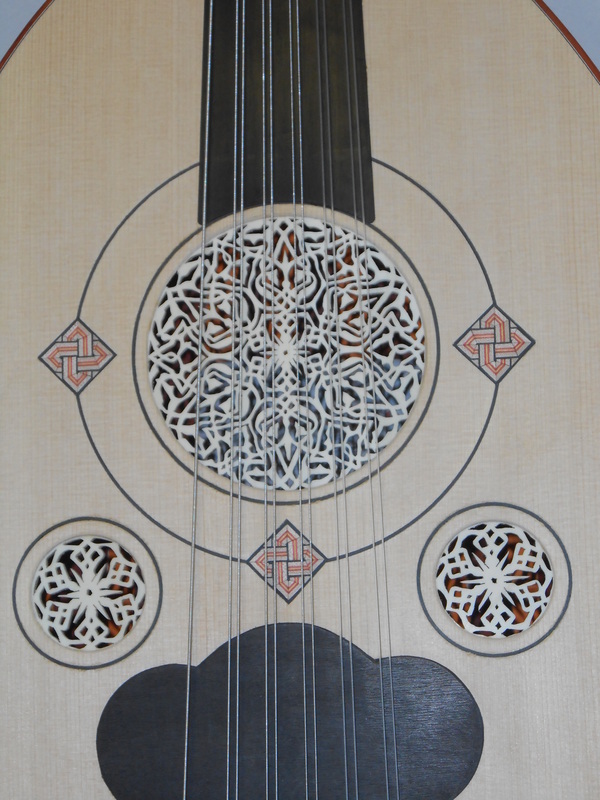 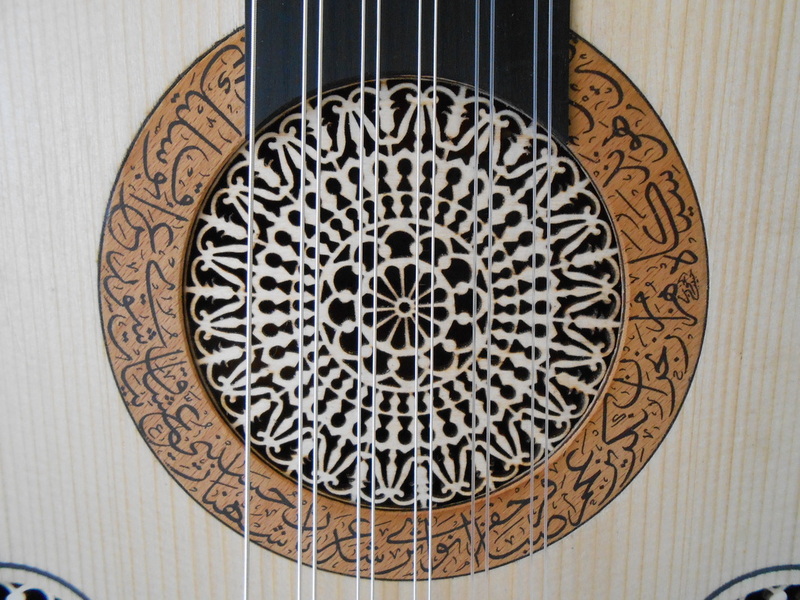 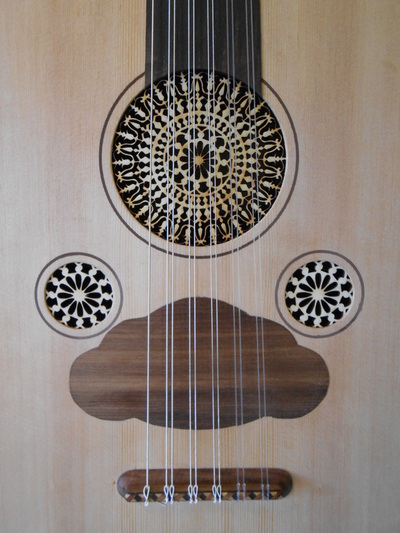 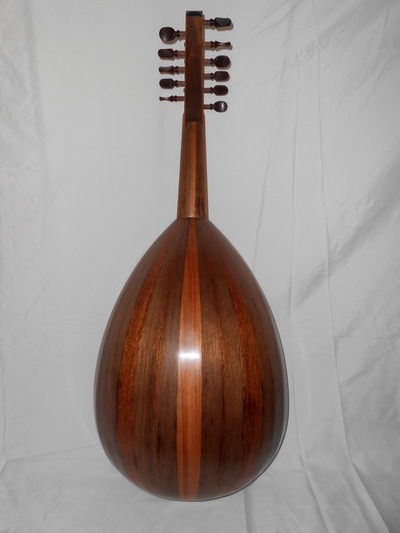 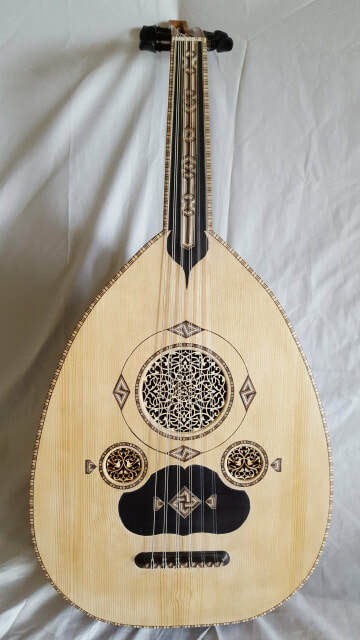 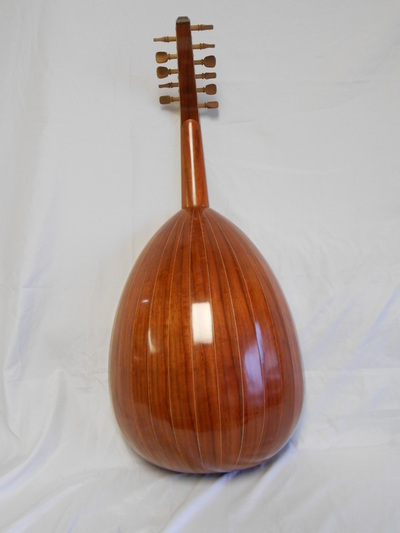 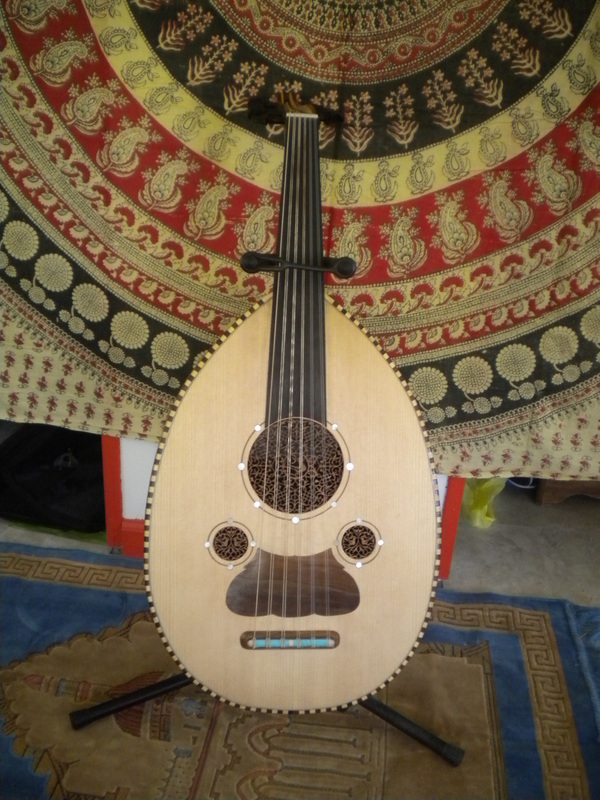 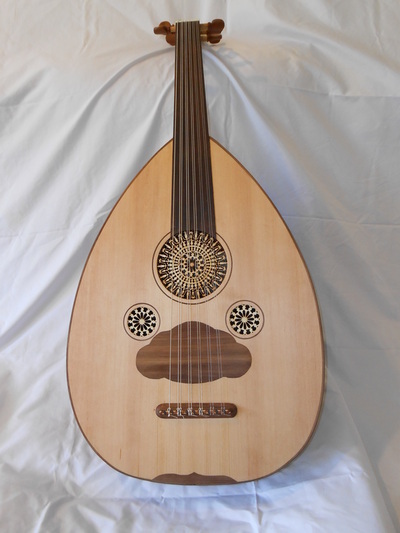 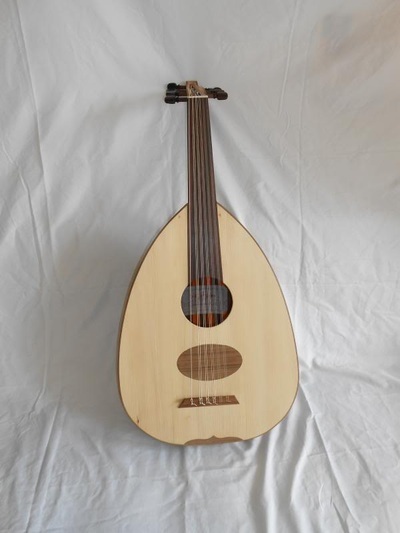 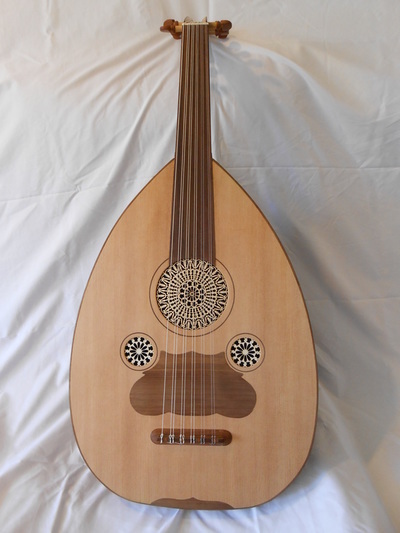 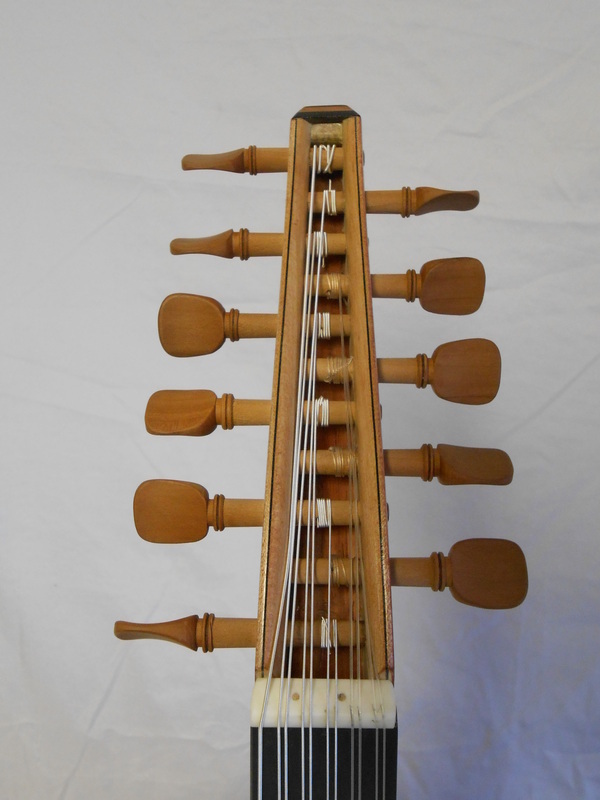 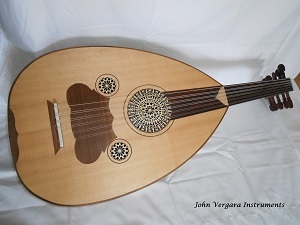 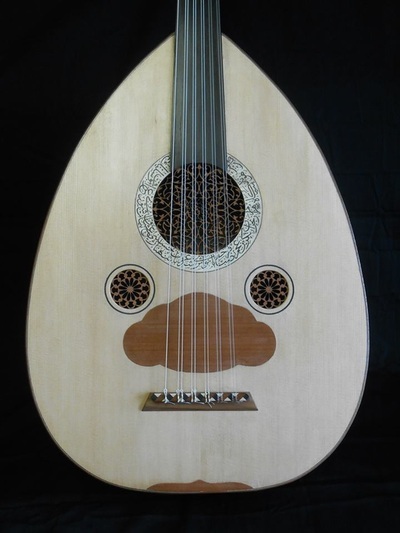 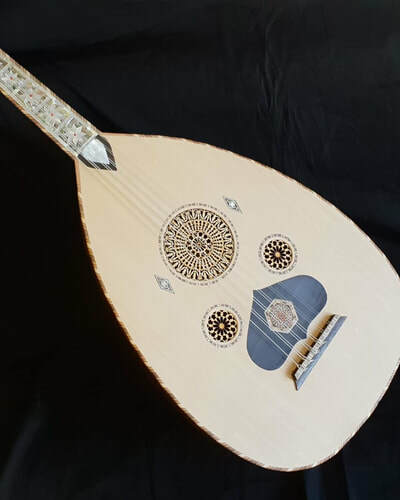 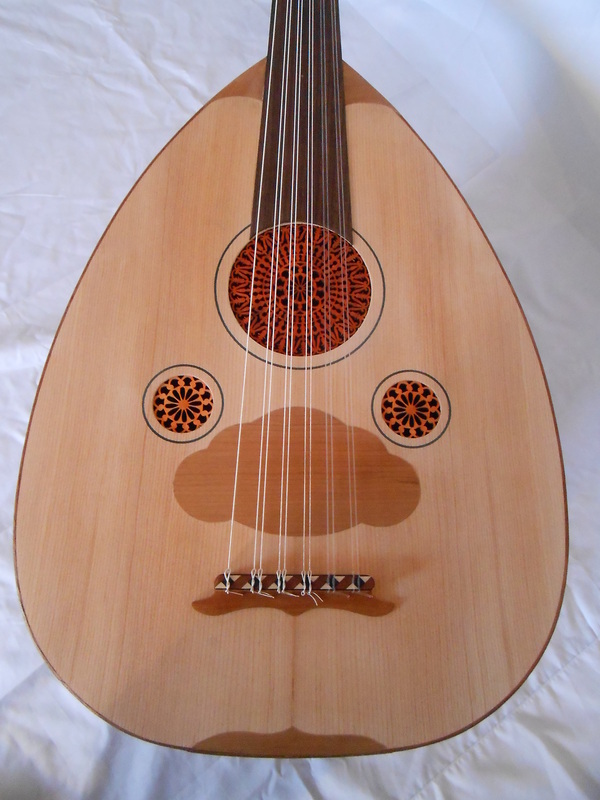 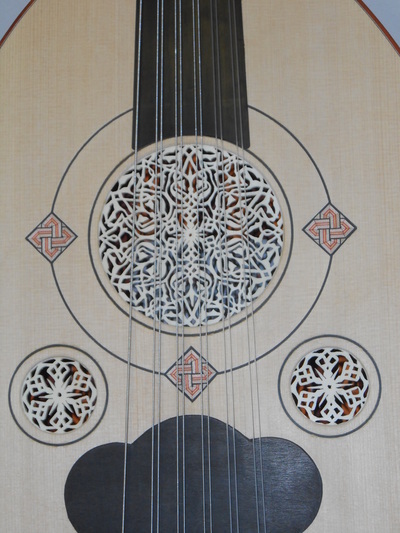 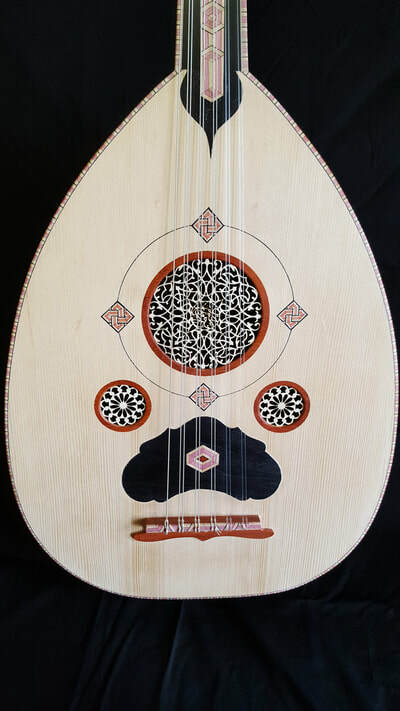 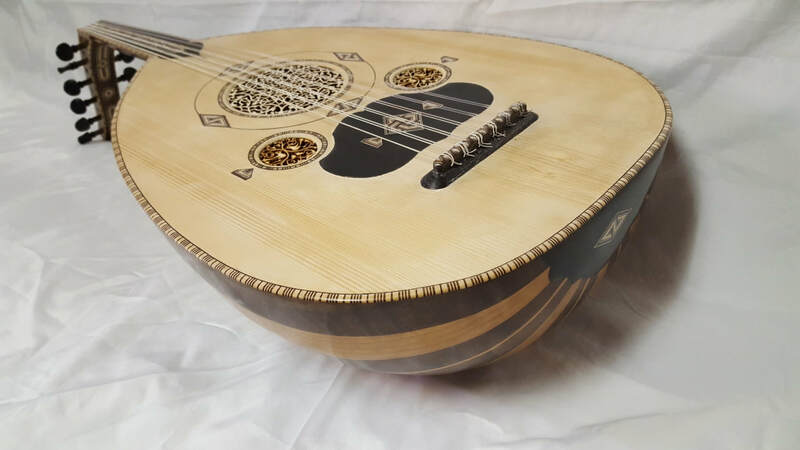 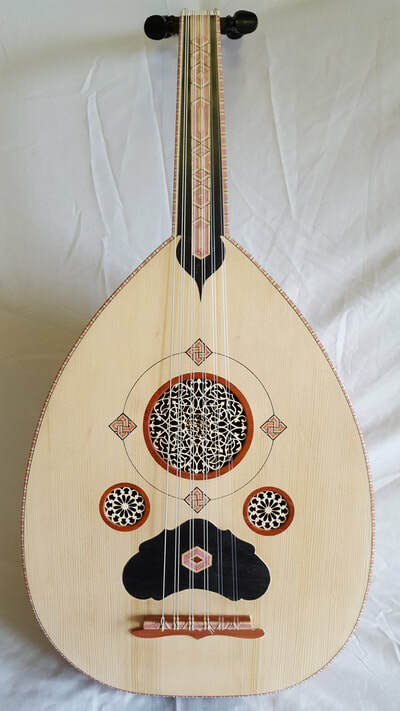 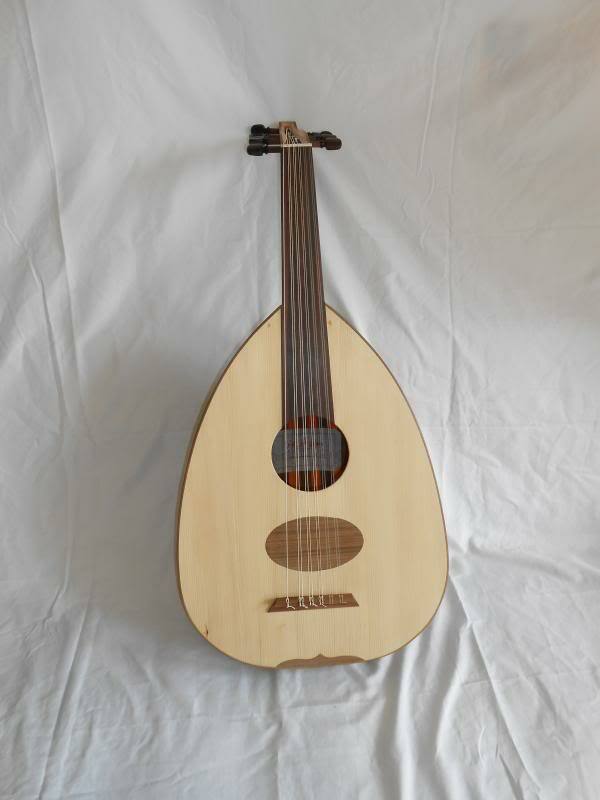 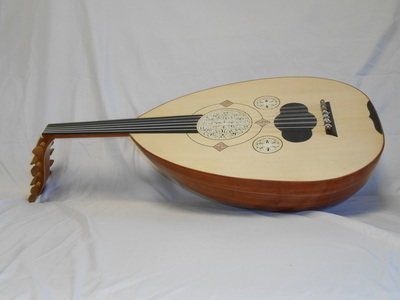 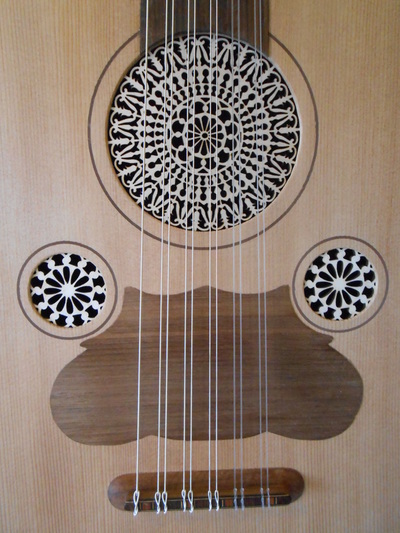 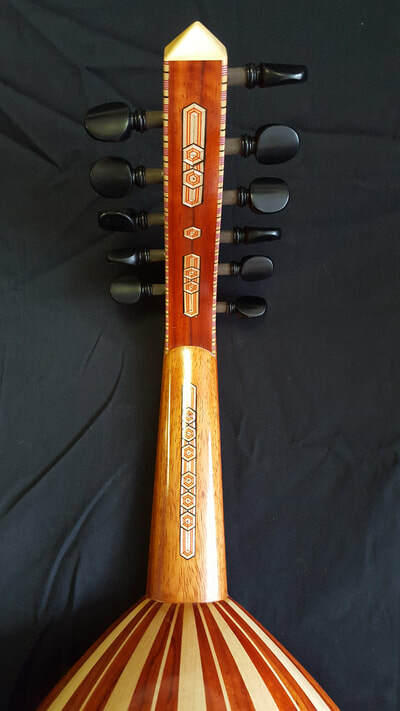 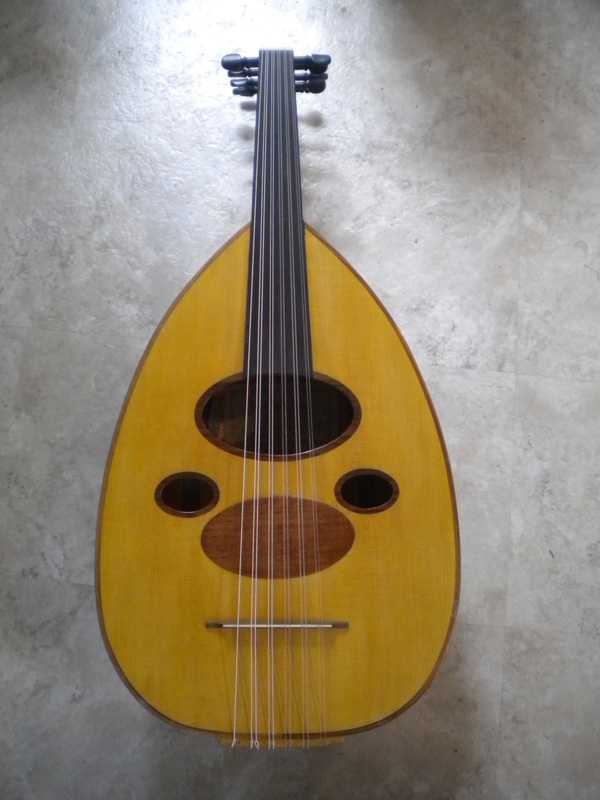 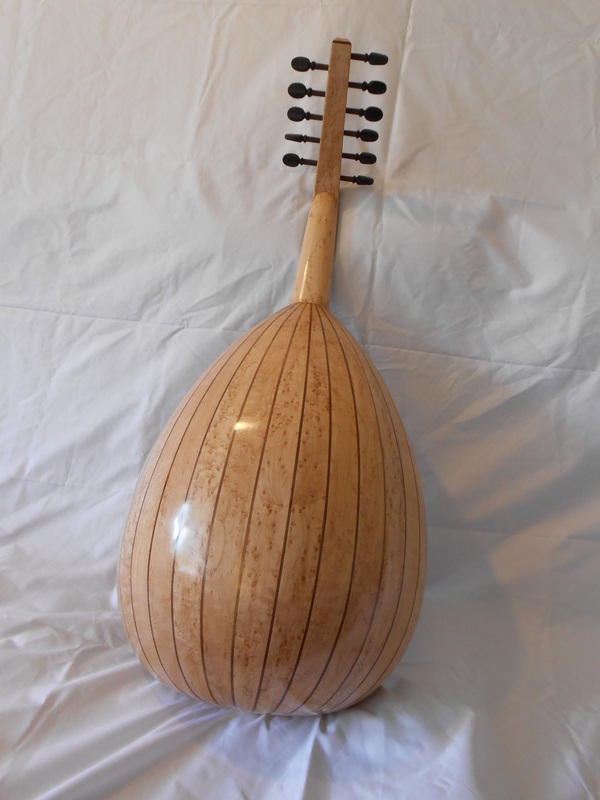 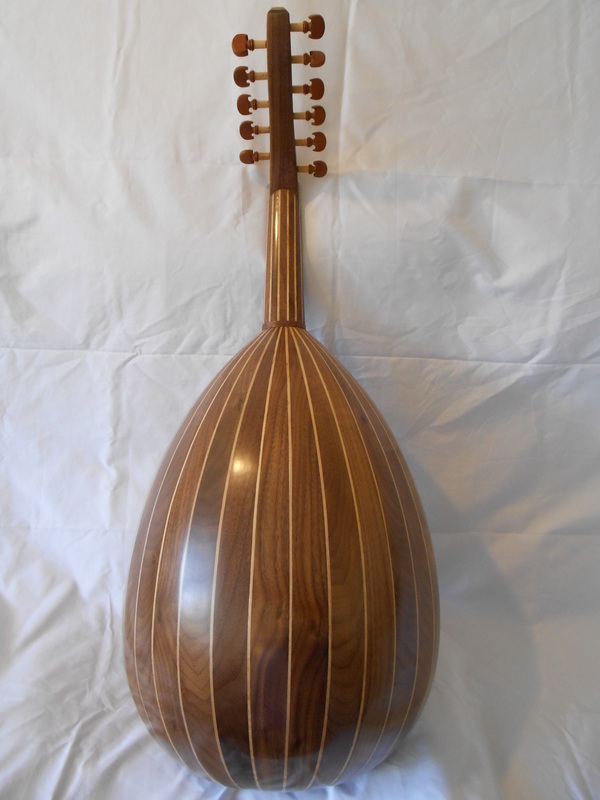 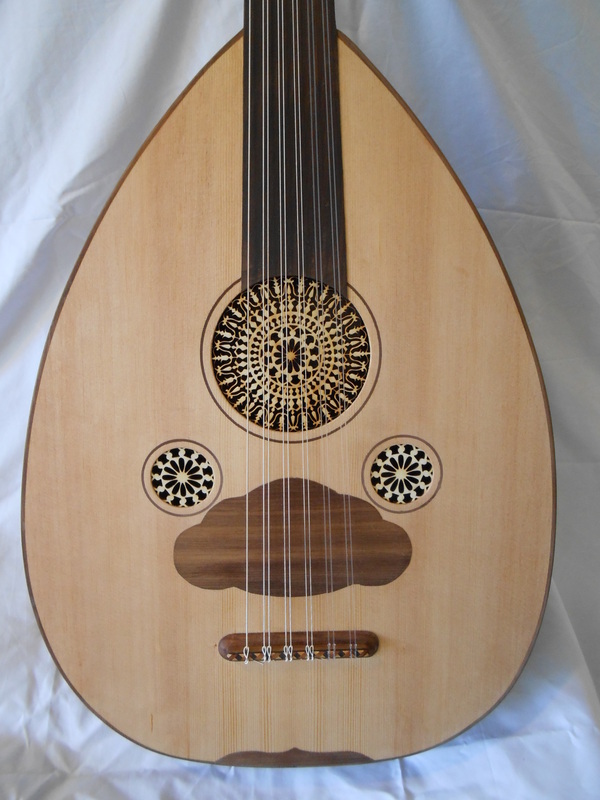 Arabic oud modeled after Nahat dynasty. ​600 scale. 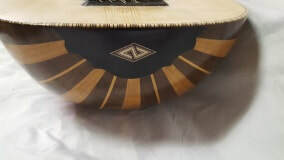 Maple and paduk bowl. 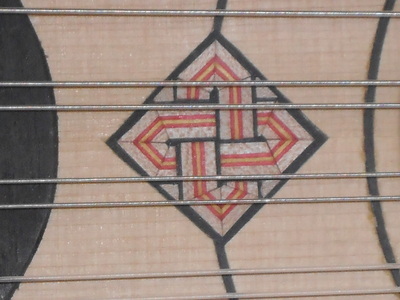 Mosaic inlays. 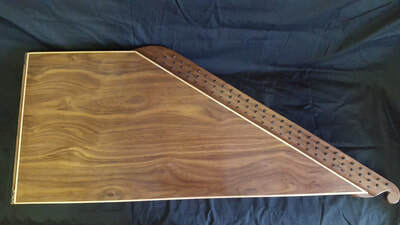 Dovetail neck construction. 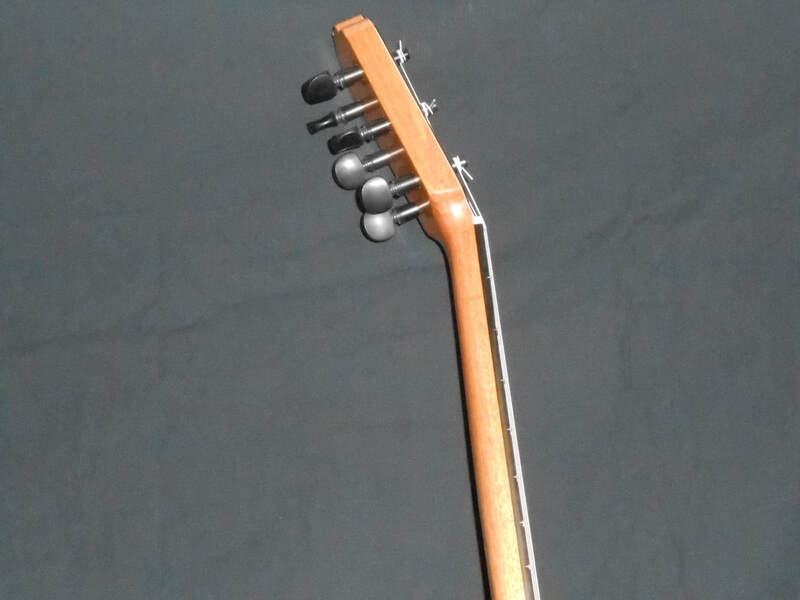 Synthetic oil finish. 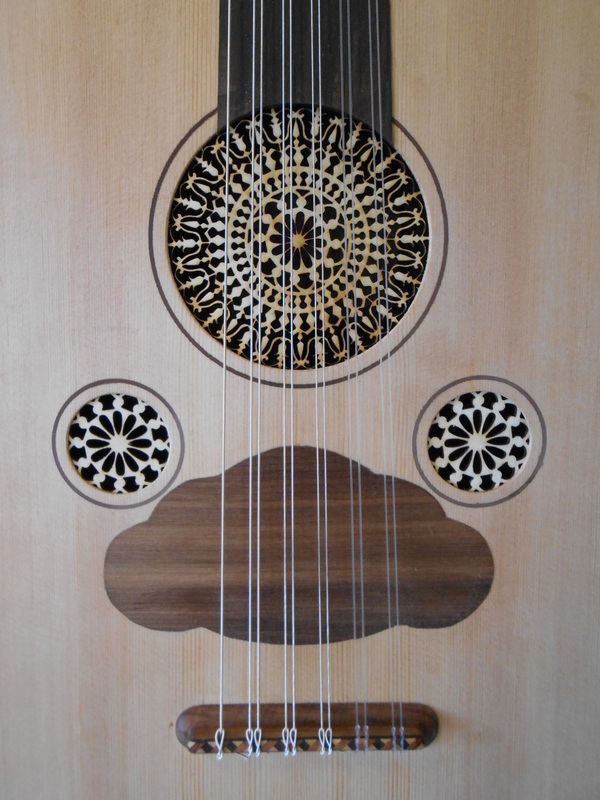 Superb tone.